"In the name of the moon, I will punish you!" I bet you are familiar with this statement. How many of you watch Sailor moon during your childhood and wish to become one of the Sailor Senshi? I did that, I would imagined myself to be Sailor moon and used yellow tower to pretend it's my long yellow hair. DON'T JUDGE ME! Sailor moon was my very first anime during my childhood and it's the reason that got me hook into anime and manga world. 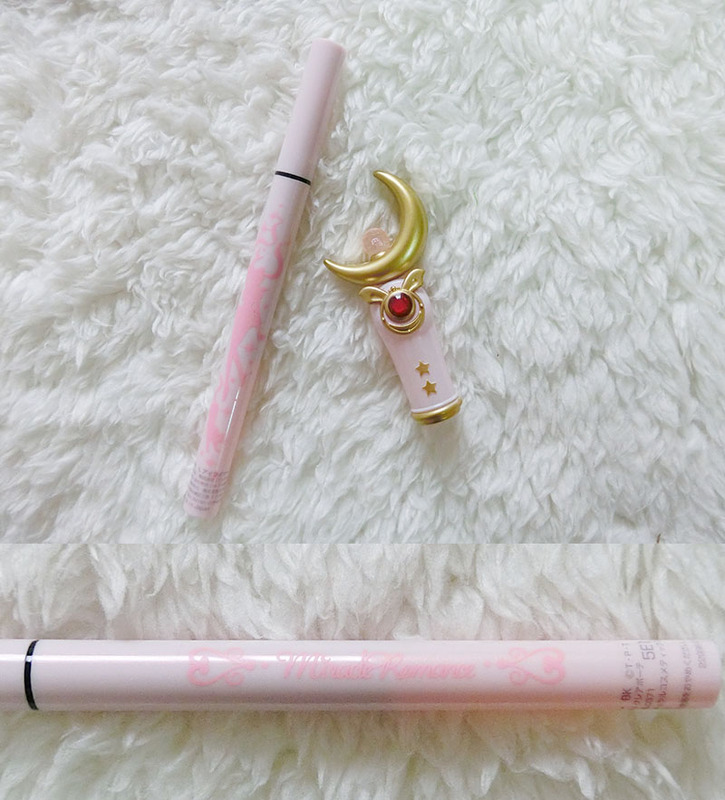 So when I first knew about the Sailor moon cosmetics series, I'm dying to get my hand on them. Super thanks to Shirley for getting these babies and I love you! It's quite hard to differentiate the shade, hence you will have to see carefully which shade you would want to use for your eyes. 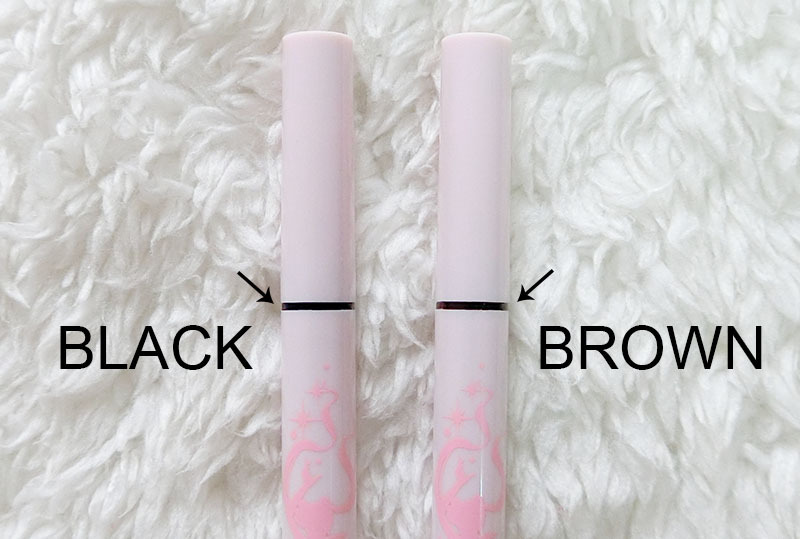 The best way to differentiate the eyeliners are the Rod covers. 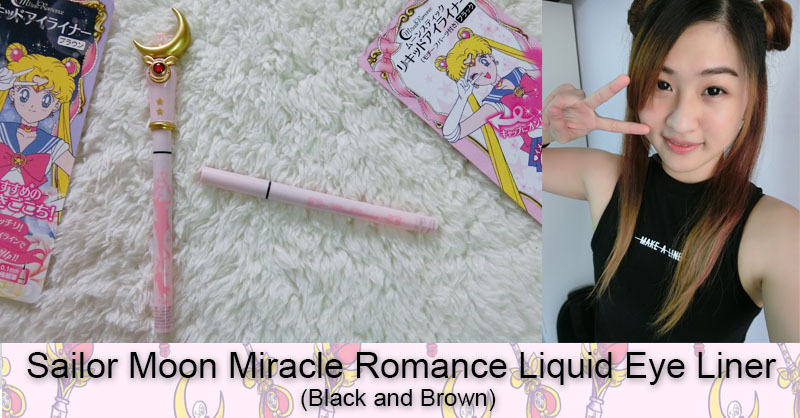 I have the Moon Stick rod attached to my black eyeliner so I won't mix up with the brown one. This is the best brown liner that I've came across so far. 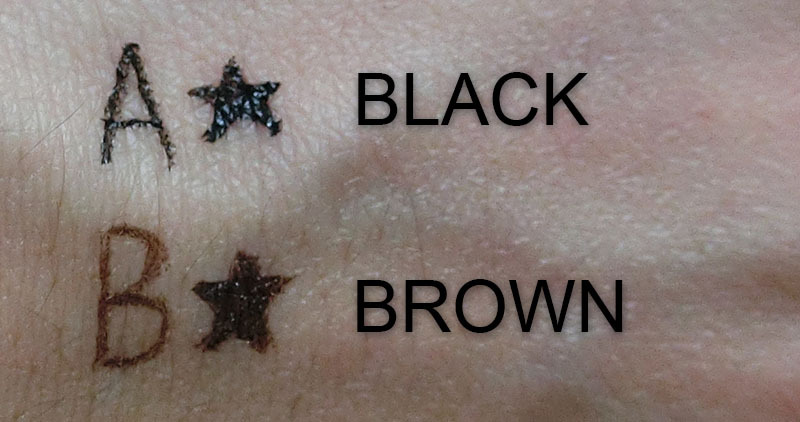 I've tried a few brown eyeliners but this one seems to have the most natural shade and doesn't leave a sharp edgy liner on the eyes. 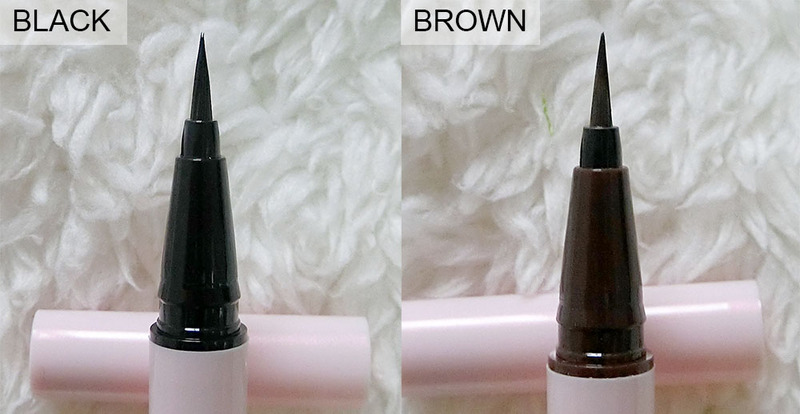 If you're looking for a warm or natural makeup look, this eyeliner is the right choice for it. Where can I buy this in Malaysia? You can't get any of these physically in Malaysia. I'm pretty sure there are other third party sites that let you purchase or bring these back from Thailand or Japan. 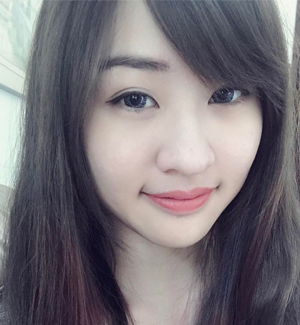 What is the difference between the eyeliner with and without rod? The price with the rod is slightly higher, Other than that, you should be proud to own a Sailormoon "weapon" once in your life time! Is it easy to remove with water-based makeup remover? Yes, it is. Though it is waterproof, but the water-based makeup remover still consists of components that is suitable to remove all make up substances on your face. Is it easy to smudge? Not quite. However, if your eyelids are oily, it is noticeable that the eyeliners smudge easily than usual. 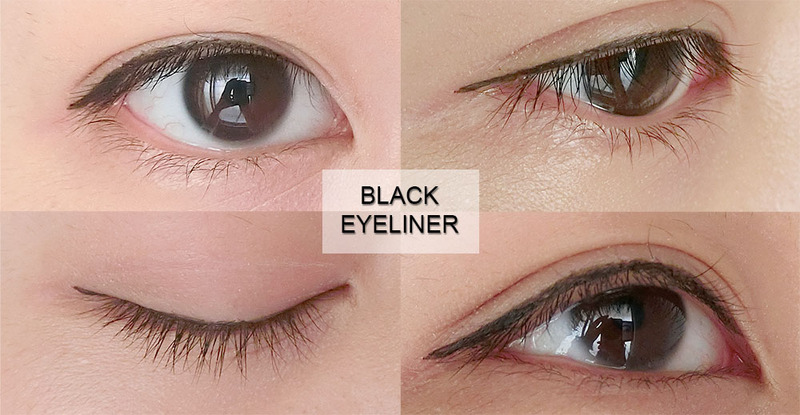 Is this the best eyeliner in the world? No! Obviously no. 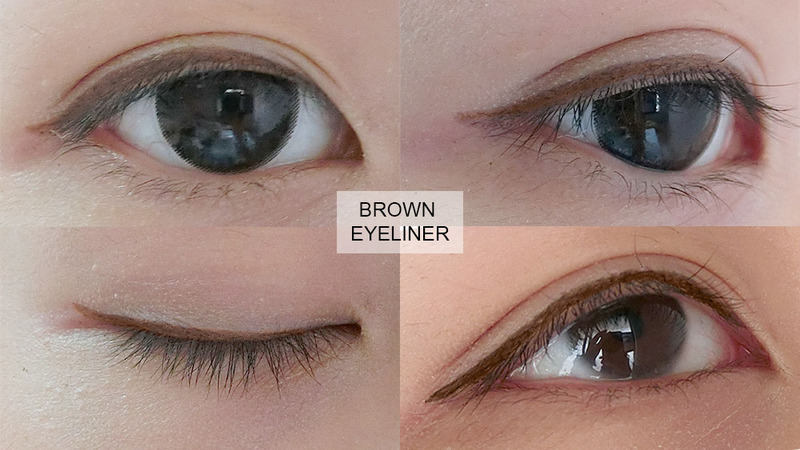 There are tons of eyeliners out there with their unique characteristics. I'm utterly surprised with the quality but this is not the best eyeliner ever. Not exactly. I merely collect these themed cosmetics to satisfy my own fantasy. It's cool to own one, but definitely will try on other products as well. Disclaimer: I purchased the product through a friend from Thailand. All opinions expressed are my own, which based on my personal experiences and preferences on the product. Results may vary on different person.